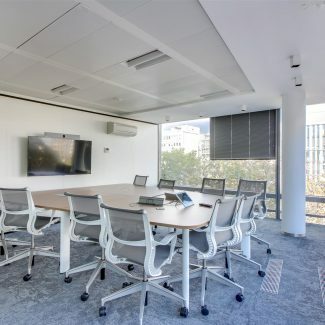 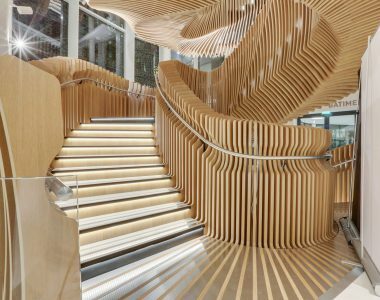 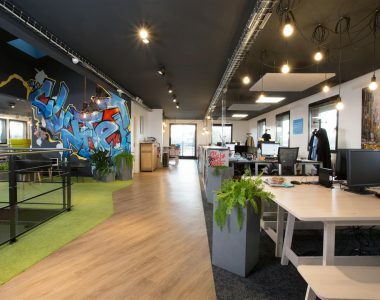 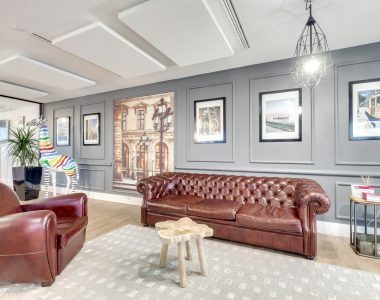 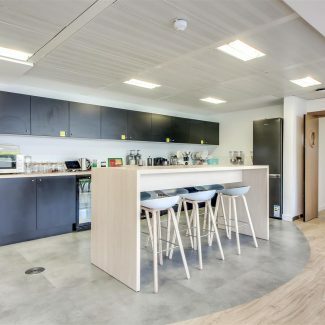 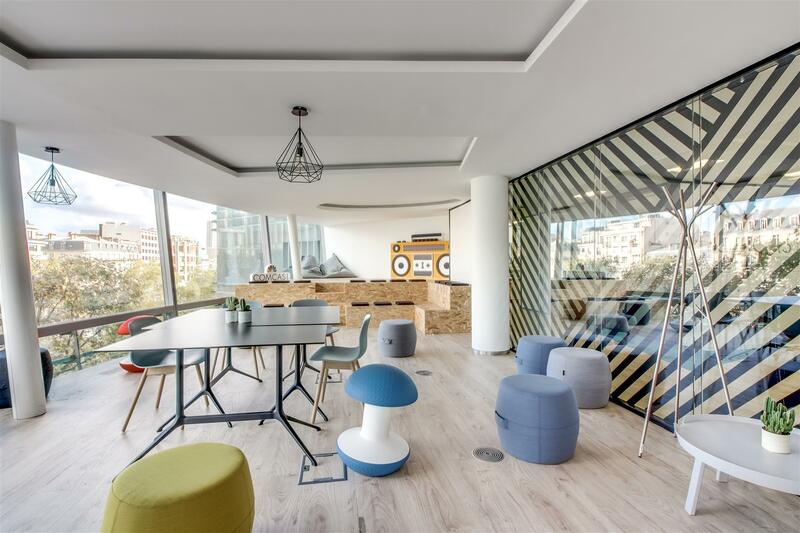 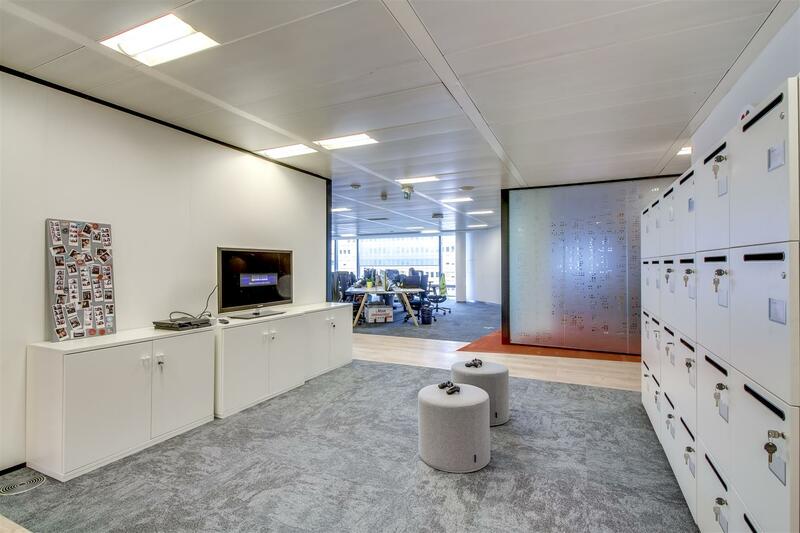 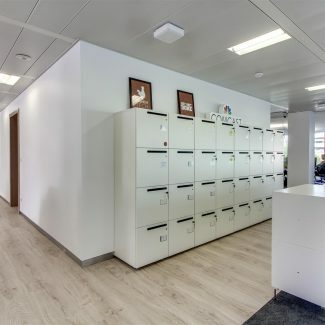 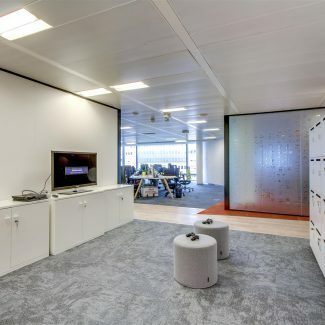 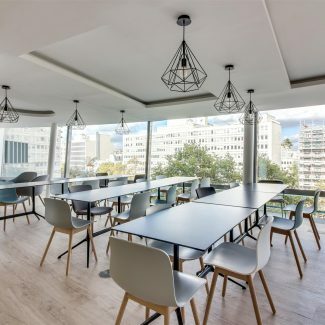 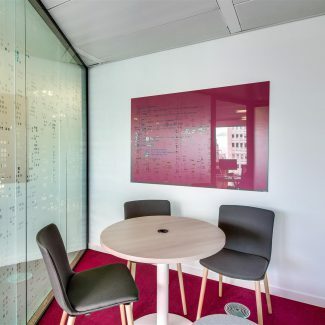 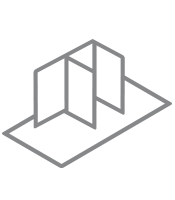 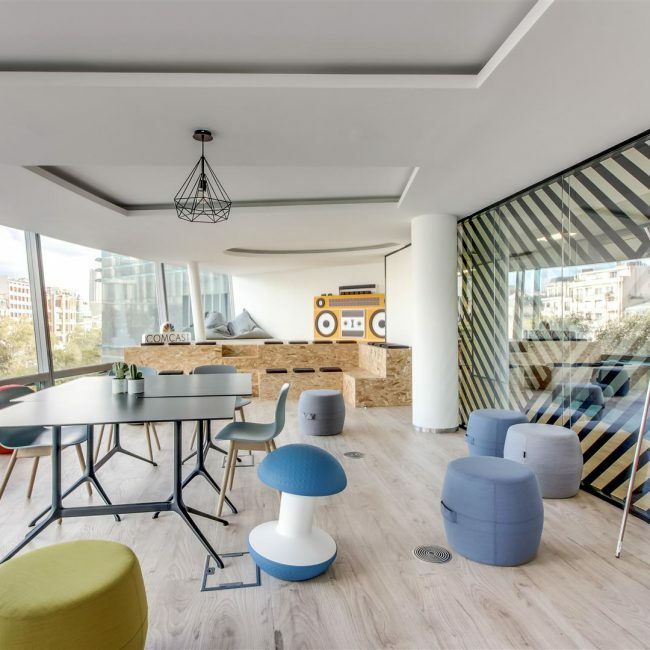 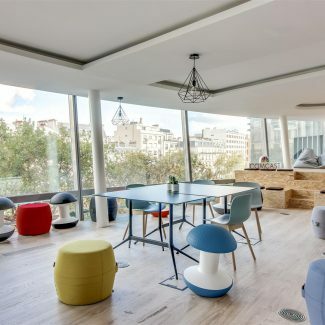 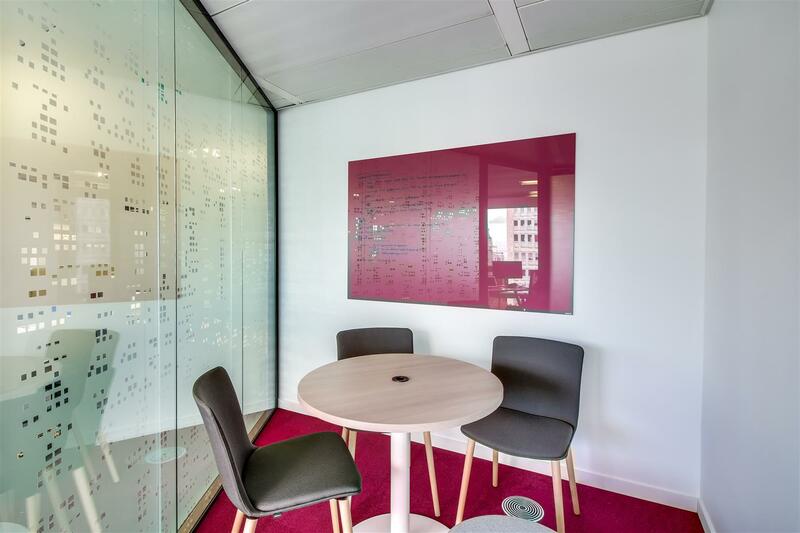 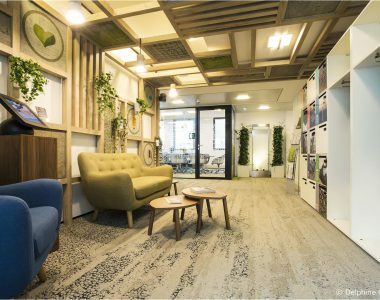 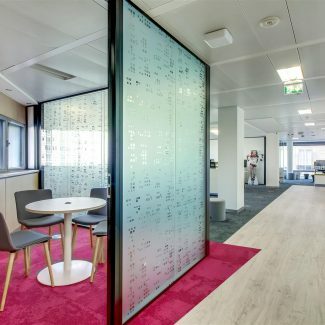 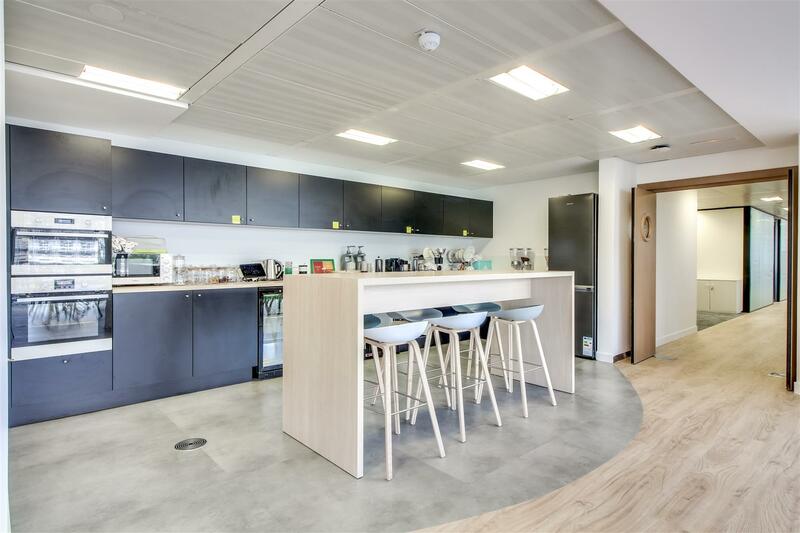 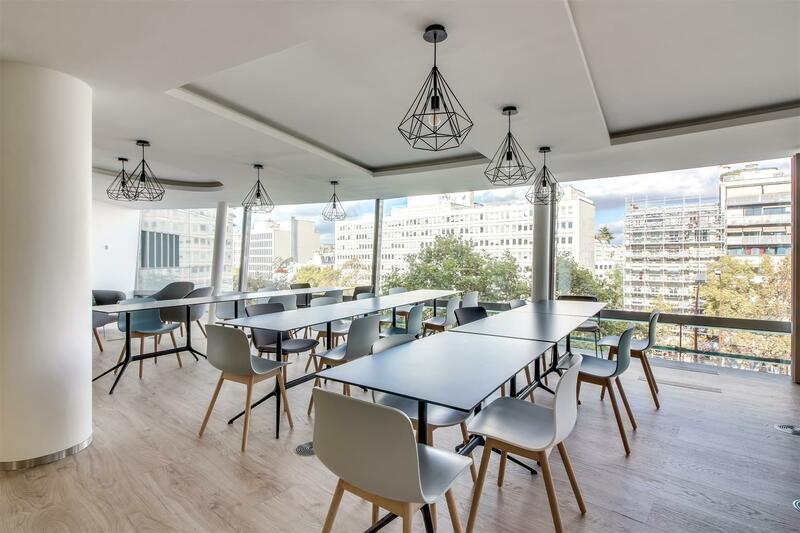 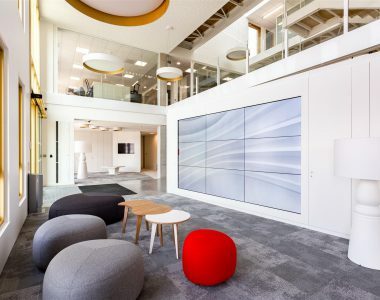 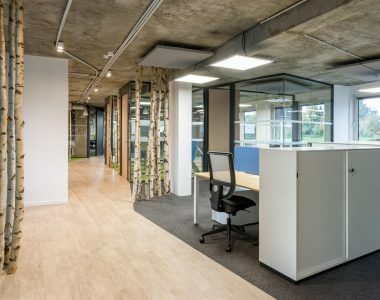 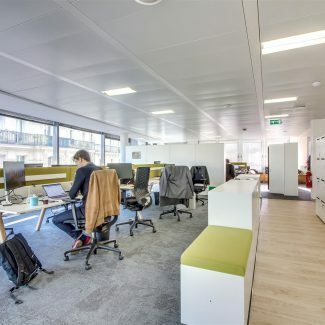 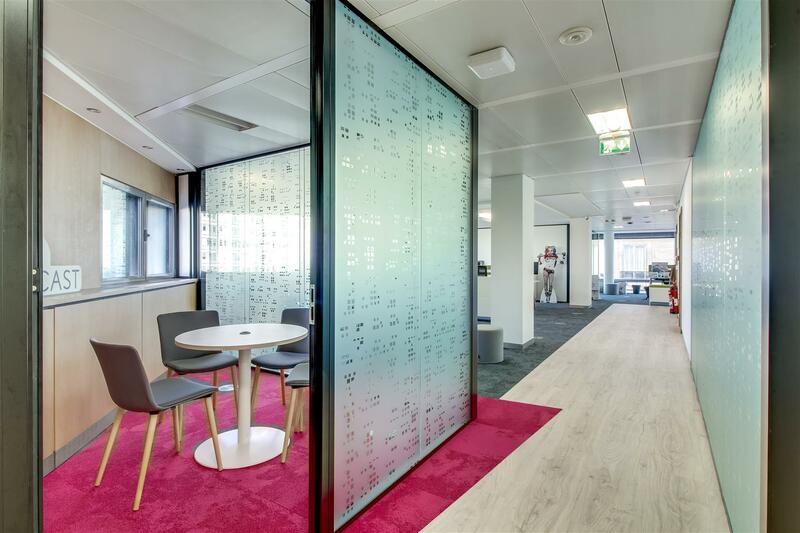 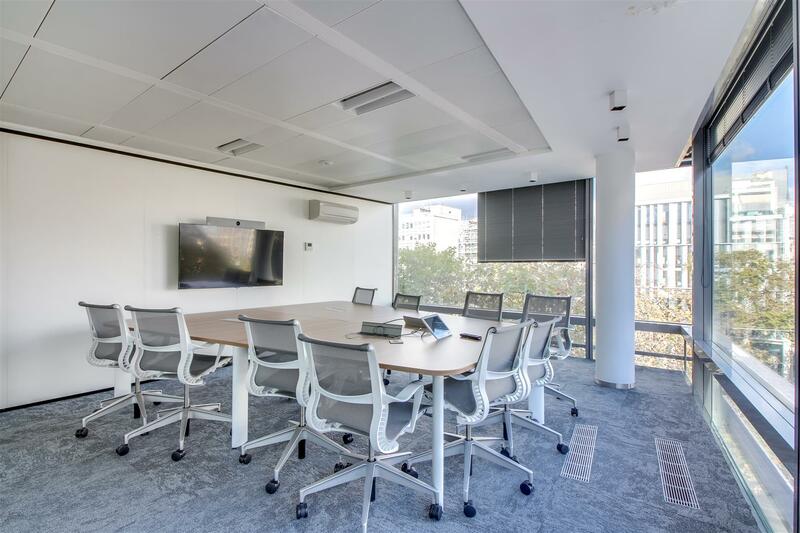 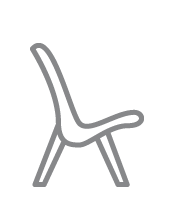 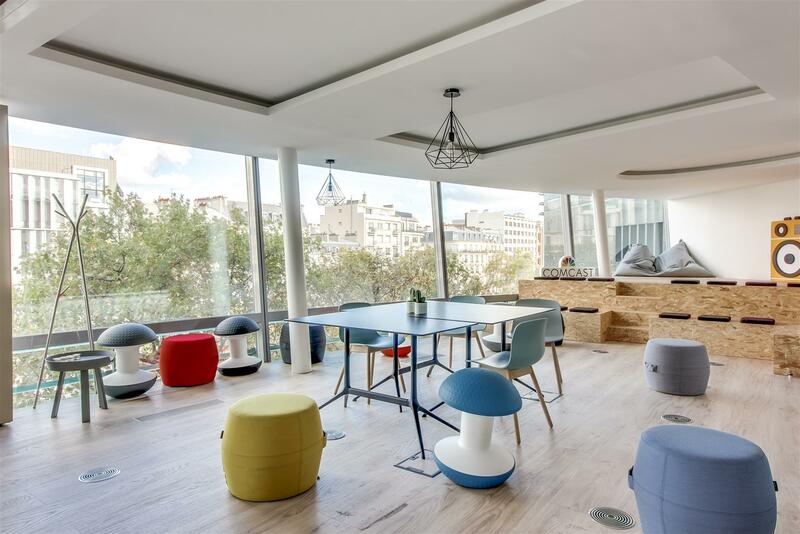 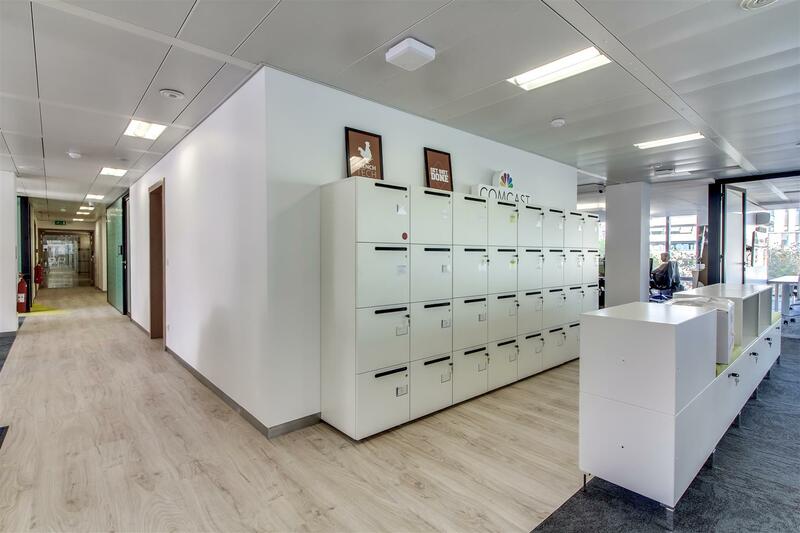 FreeWheel, specialist in advertising management solution, facing growth in its workforce, has entrusted Tétris with a Design & Build fit-out mission of its offices in Neuilly-sur-Seine. 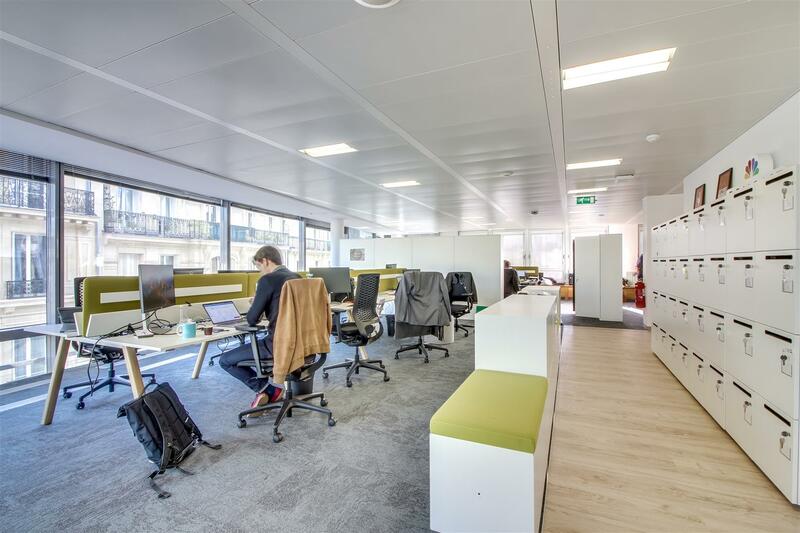 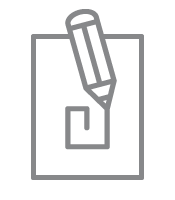 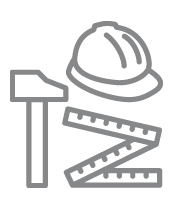 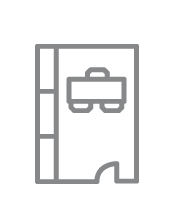 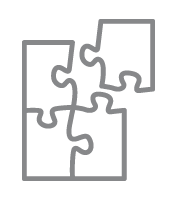 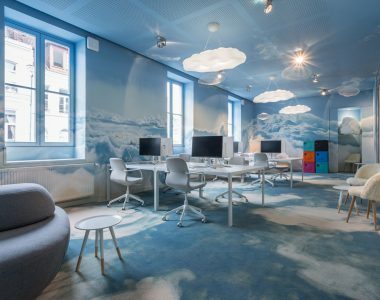 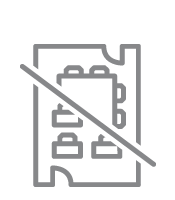 On the 1,200 m² of offices, the project team installed 110 workstations, informal spaces, meeting rooms, a cafeteria, a reception hall, all in 2 and a half months and in occupied site. 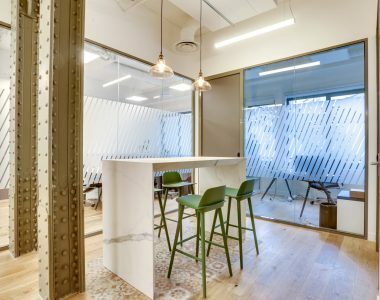 The premises, filled with natural light thanks to the huge picture windows, were thought while transparency and clarity with a few touches of warm colors.